Former investment banking executive who founded and sold several companies. Real estate owner and successful entrepreneur responsible for defining Rentberry’s vision. Managed and operated a number of rental properties across the US and Europe. Product launch and marketing expert with deep knowledge of how to position and scale the product. Worked at a number of prominent IT companies, including Hi5, Altera, Phoenix Technologies, and Amazon. 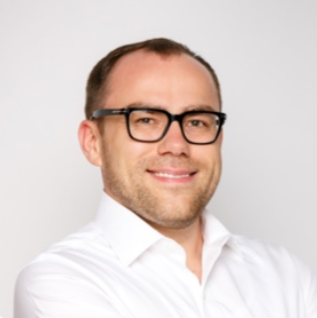 Full stack engineer, blockchain evangelist, and focus-driven coder with 15 years of experience. 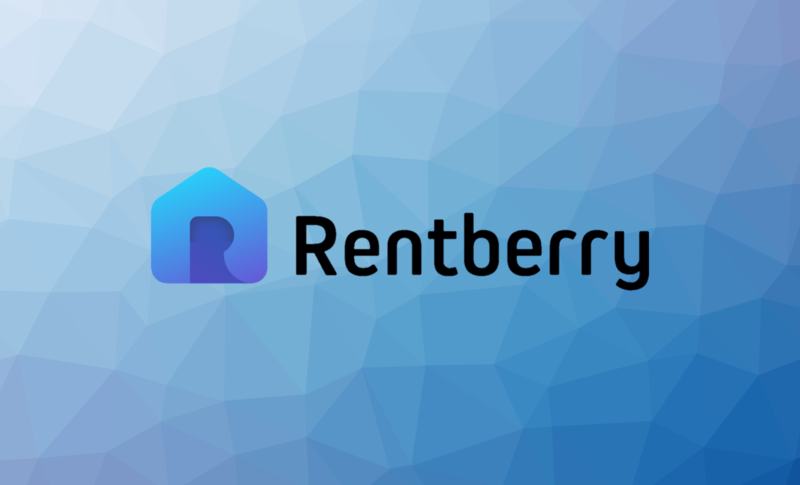 Visit rentberry.cryptonomos.com for more info.